Variable-data printing (also called VDP or VPI) is a form of digital printing, in which elements such as text, graphics or images may be changed from one printed piece to the next, without stopping or slowing down the printing process. The “variable information” is imported into the copying process from a database or external file, and inserted as indicated. A typical example of VDP is sending the same letter to multiple recipients, where in the content remains the same but a different name and address is printed on each letter. 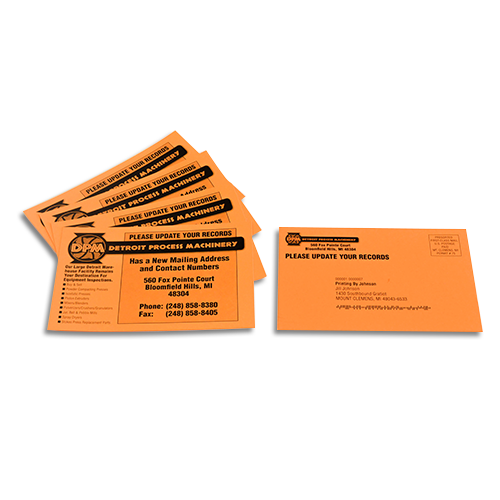 Variable data printing is ideal for direct marketing, customer relationship management, and advertising, as well as addressing self-mailers, brochures or postcard campaigns. Variable Data printing saves your staff countless hours of tedious addressing. 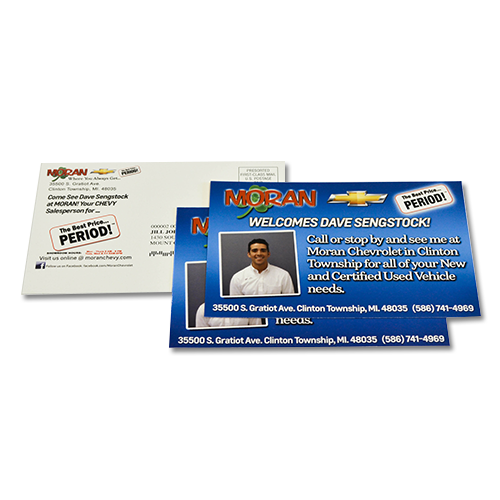 And, studies prove, variable data printing improves your return rate on your marketing materials – because clients and potential customers are more likely to read and consider correspondence that is personalized. No matter what your printing needs, you will find that our prices and our quality of work are second to none. 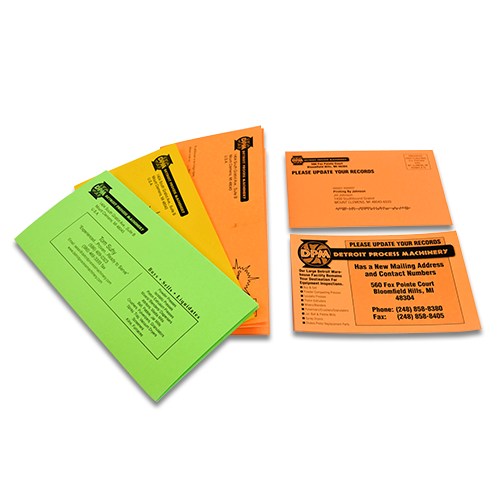 We guarantee you will be pleased that you considered Printing By Johnson for all of your printing needs.